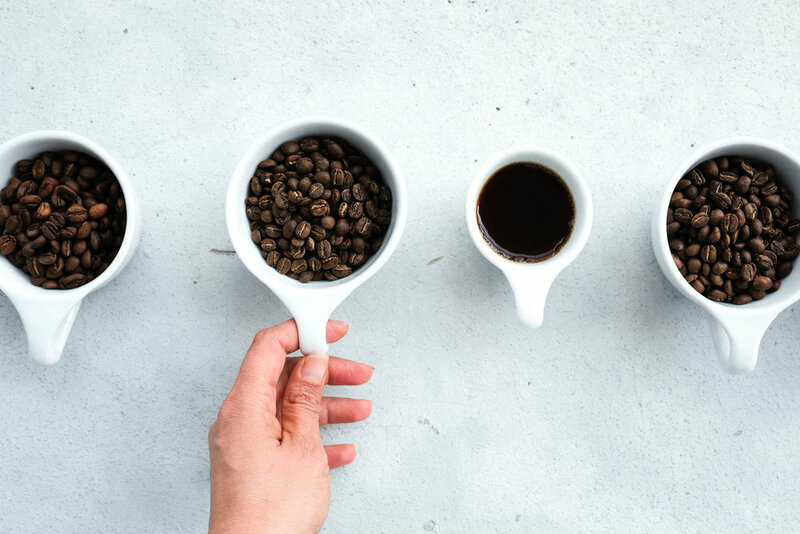 As an industry, we spend a lot of time ruminating on how to get people to make different choices when it comes to buying coffee. We'd like to see more people investing more of their time and money into their morning cup, in exchange for flavor, story, hospitality, design, a sense of altruism—and all the things we as coffee professionals care about. It's somewhat ironic that we ask our customers to slow down and consider their choices before they purchase a drink that physiologically compels them to speed up, be more productive, and squeeze more out of their work day. A pull and push at once—often resulting in inertia. The reality is, most people have more pressing things to think about than the coffee they are choosing to drink. In our culture, coffee is both a tool to get people going, and a reason to take a break. Most people don't care (and don't have the luxury of time to care) about altitude, processing method, or origin. They don't want to be put in the position of having to make a choice about what coffee they are drinking and why. Coffee is best when it's reliable, and tastes like the one served up yesterday—you know, like coffee. In an uncertain world a cup of coffee can be a sure bet. Comfortable. Dependable. Sound. The other reality is, what most consumers think they know about coffee is wrong. Coffee is uncertain, too. It's a product of mother earth. It's seasonal and ever-changing. This fact, among many other fascinating things, is what keeps those of us in the industry endlessly excited. This is what compels us to start our businesses, keep them going, to tell our stories, start blogs, build careers, and to fall deeper down the rabbit hole. The mistake many specialty coffee professionals tend to make (myself included) is in trying to bridge these co-existing realities, "If they only knew how complex coffee was...!" An attempt to spread this idea neglects to acknowledge the desired outcome many people have when buying a cup of coffee: A simple ritual. A simple drink. A tool to connect. A comfortable break in the day. 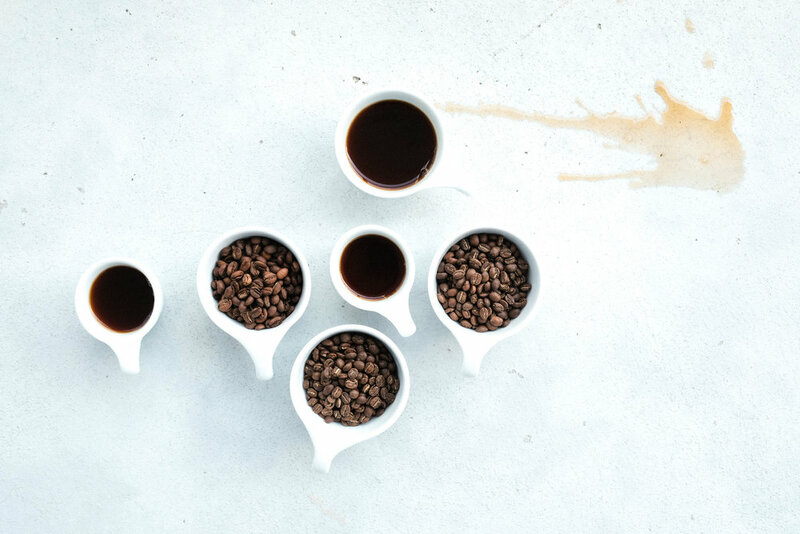 Our propensity to want to educate customers about the complex side of the coffee coin doesn't result in converts, but in disregard, alienation and mistrust. Although it may be true and important to us, in many circumstances, the intricate story behind coffee is irrelevant. So, perhaps the answer to the question, how to get more people to choose specialty coffee, is to forget about the coffee altogether, and instead focus on building interpersonal trust. Meet our customers and future customers where they are. Be reliable, sure bets, when it comes to hospitality, and communication. 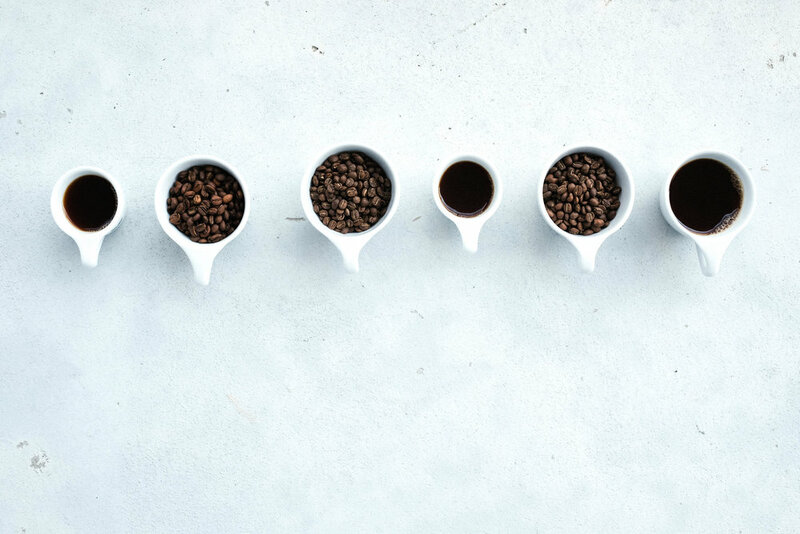 Respect the desire for a simple coffee story, or complex one (...we've already done the homework if our customers ask). Value our guests as human beings. Avoid giving unsolicited advice. Make meaningful choices about the coffees we are buying. Invest in other people doing good work along the supply chain. Be transparent. And, take care of our employees.